If you’re running an ecommerce business, then you know email marketing is important. You know you need to send people emails, but do you know when, how, and what to include? Here, you will learn some of the industry’s best email marketing tips to help you improve your conversions and keep your customers happy. First and foremost, when it comes to perfecting your email marketing strategies, you need to figure out who to send the emails to in the first place. The correct answer is everyone. Everyone who visits your site should have the opportunity to receive an email from you, so be sure you make that possible. Your shop could have a landing page where customers can (optionally) provide their email addresses to you in exchange for information about new products, first-time buyer discounts, sale alerts, and much more. If you give people an incentive to provide their email addresses, they will. This will ultimately help you build your email marketing list, which will be a vital part of your entire campaign. Your welcome email should keep customers engaged, so be sure to welcome them to your shop, thank them for taking their valuable time to see what you have to offer, and ensure them that you will provide them with discounts, links to new products, and more that they are sure to love. An interesting and relevant subject line. Without this, people likely won’t even read the message. Words like sale, discount, and new products are calls to action that will get people to click. Just make sure the subject actually alludes to what’s in the message. Otherwise, you’ll lose your visitors’ trust. Perfect spelling and grammar. Though one spelling or grammar mistake out of 100 emails may be passable, more than one occurring in every single message you send makes you look unprofessional. Go over your messages with a fine-tooth comb, and if you aren’t sure, hire a professional to help you write your messages. Very few photos. It’s certainly tempting to include a variety of photos to tempt people to buy, but these can be distracting. Instead, choose one or two photos, keep them very small, and make sure they actually serve a purpose. Links to everything. You need to provide links not only to your shop as a whole, but also to any sales, discount pages, or products you’ve featured in your email. What’s more, these need to be incredibly visible, so make sure the links are obvious. Your email marketing campaign should include regularly scheduled and automated emails that go out at set times. Some of the best things to consider are actually the simplest. A welcome email that thanks your visitors for subscribing. A monthly newsletter that talks about all the upcoming sales and events as well as any current events. Abandoned cart reminders for those who visited your site and put items in their carts but failed to purchase those items. Birthday discounts that are optional, but well-received by consumers. Just make sure the discounts are good for at least 30 days to give visitors ample time to take advantage. Holiday emails to wish people happy holidays, or, if you’re concerned about being politically correct, consider swapping holiday emails for seasonal ones. Welcome to Winter and Step into Spring themes are always welcomed. As long as you aren’t sending emails too frequently, you should be in the clear. Try to make the emails you do send thoughtful and personal, too. The “where” in your email marketing strategy might seem a little silly, but it’s actually quite important. When thinking about where your emails will go, remember that there are certain things that are more likely to land your message in a junk or spam folder. You’re aiming for the visitor’s inbox, so make sure you use well-coded HTML (which is considered universal at this point), very few images, good subject lines, short messages, and proper alt text, title, and links with the images you do include. Why is email marketing so important? 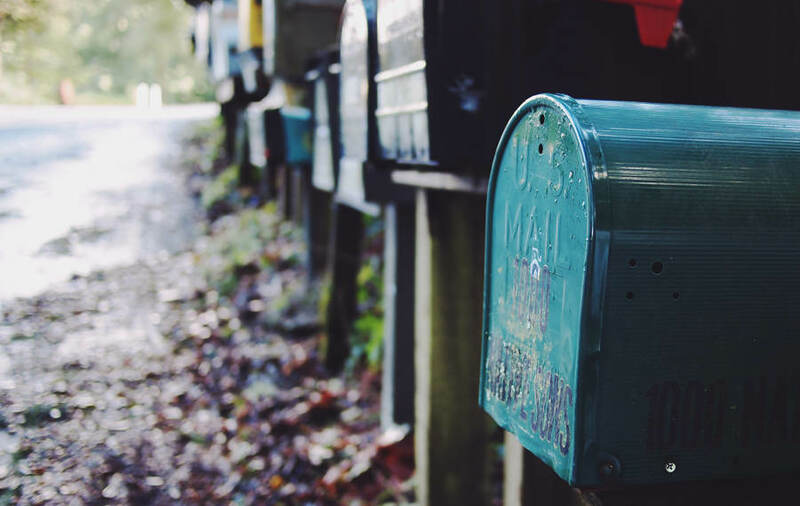 With all the different companies out there, it seems as if your visitors’ inboxes would be inundated with hundreds of newsletters just like yours – right? Maybe not. Your goal is not to keep intruding into your visitors lives, after all. It’s to build a relationship with these people and let them know they can trust you. It’s to thank them for taking time out of their busy day to read what you have to say, to thank them from buying from you, and to thank them for continuing to do business with you. These are the things that will develop loyalty, which is an important part of building your brand. Though there are some experts out there who believe that email marketing has been overdone, that’s absolutely not the case. When you create an ideal email marketing campaign that suits your company and your visitors, it can be one of the most powerful advertising campaigns of them all.